Spizzles™ Beef Bully Sticks are a tasty, all-natural chew treats that your dog will love. 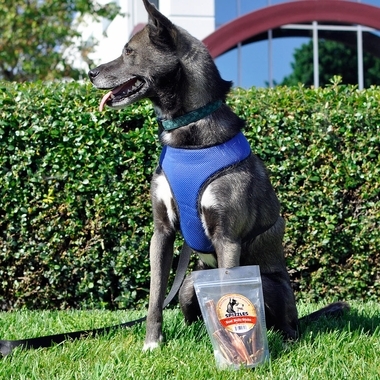 These delectable bully sticks are made with no grain or fillers and are free of hormones and antibiotics to ensure they contain only natural and wholesome ingredients. 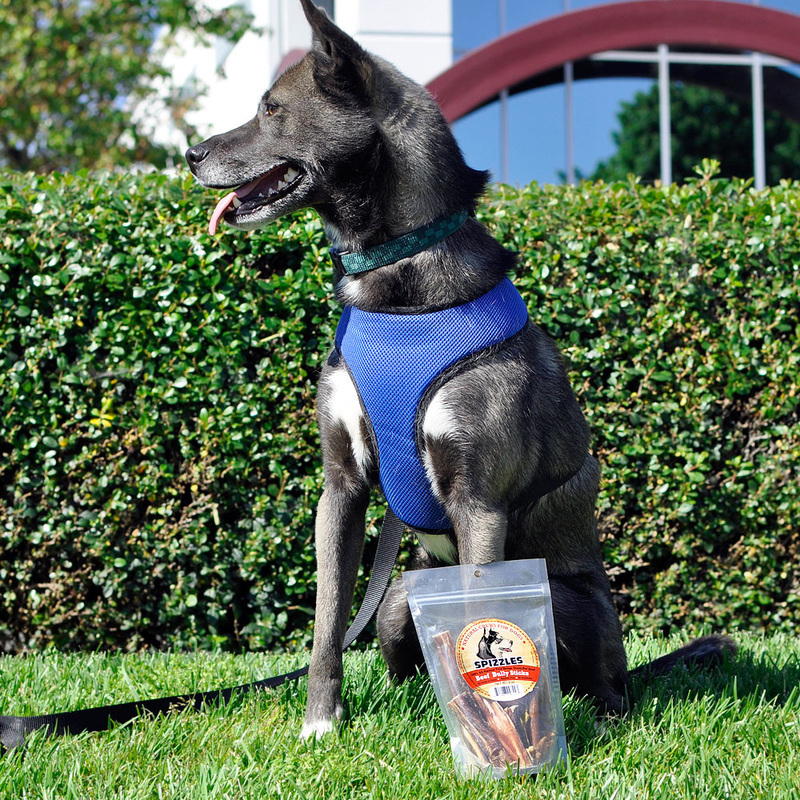 In fact, these treats are made from free-range, grass-fed beef to ensure their superior quality. 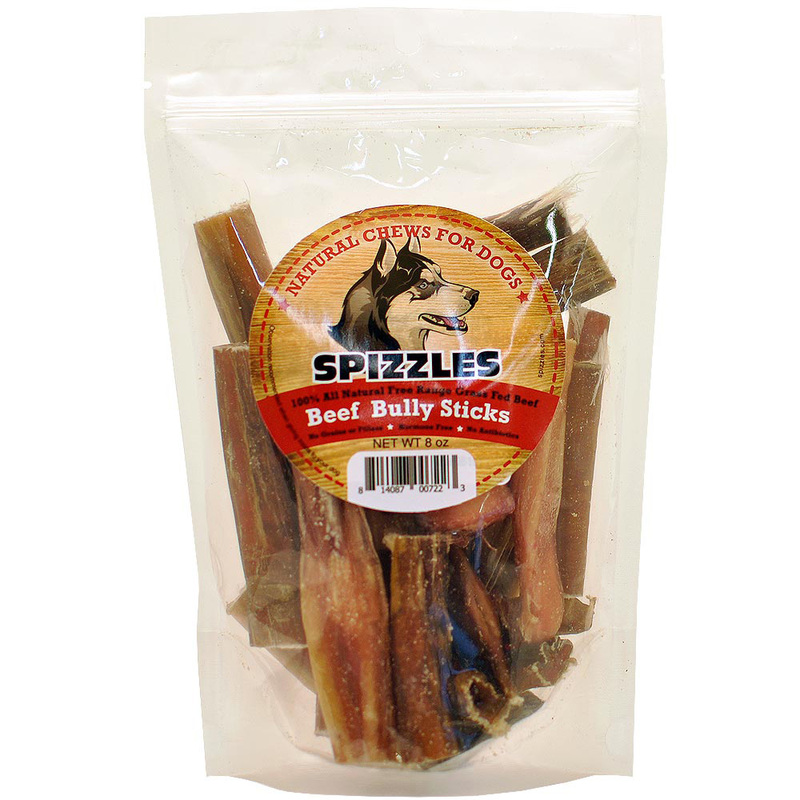 Spizzles Beef Bully Sticks provide a tasty chew that lasts long for dogs that love extended chewing sessions. 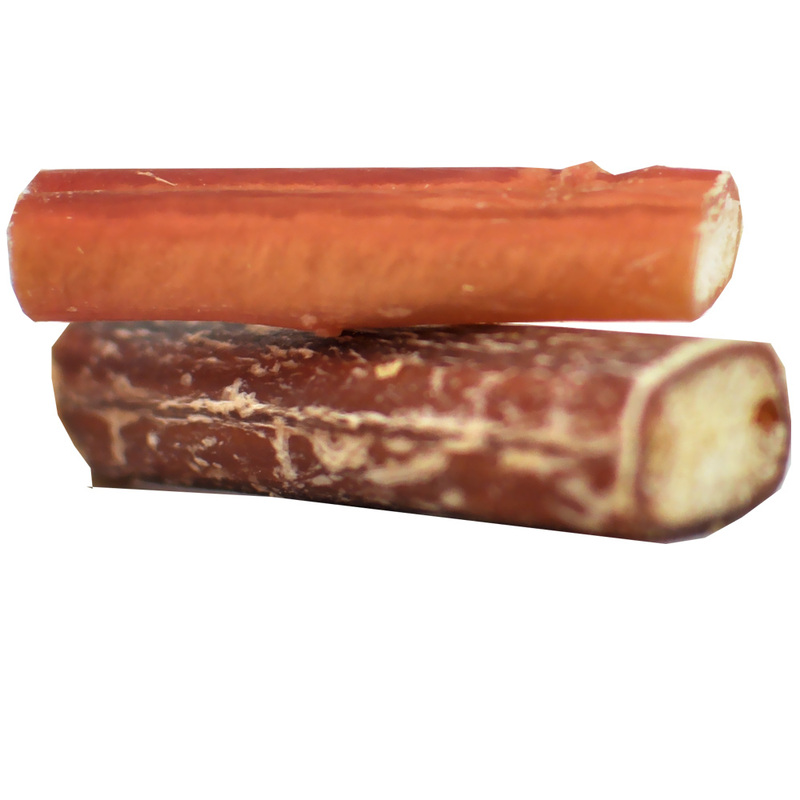 This resealable package includes 8 ounces of the sticks, but they are also available in larger packages. 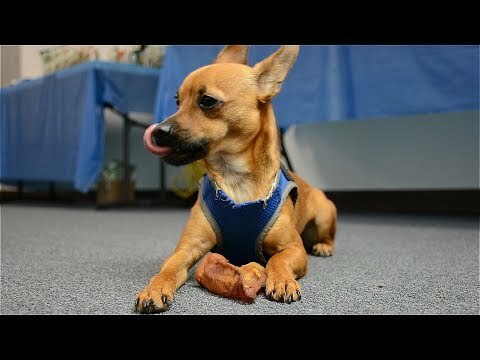 Your pooch deserves a natural, long-lasting treat- so order these delectable chew treats for your dog today! 100% All Natural Free Range Grass Fed Beef. Package Dimensions: 8½" x 4¾" x 3". 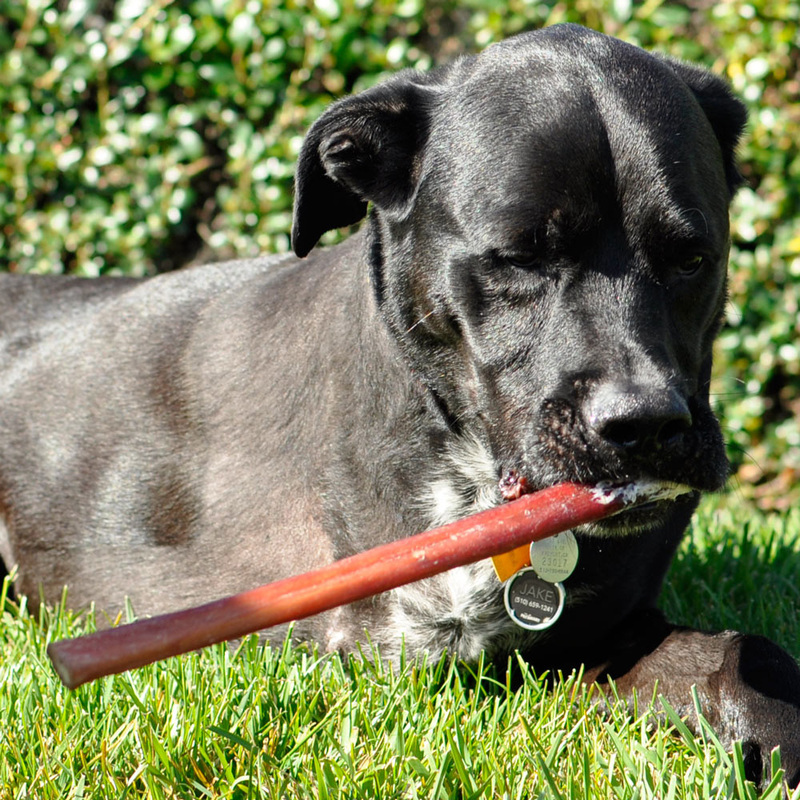 Approximate Treat Dimensions: 2¾" x ½" x ¾"
Cautions: Observation recommended when giving treats to your dog. Made from Brazillian grass-fed beef.